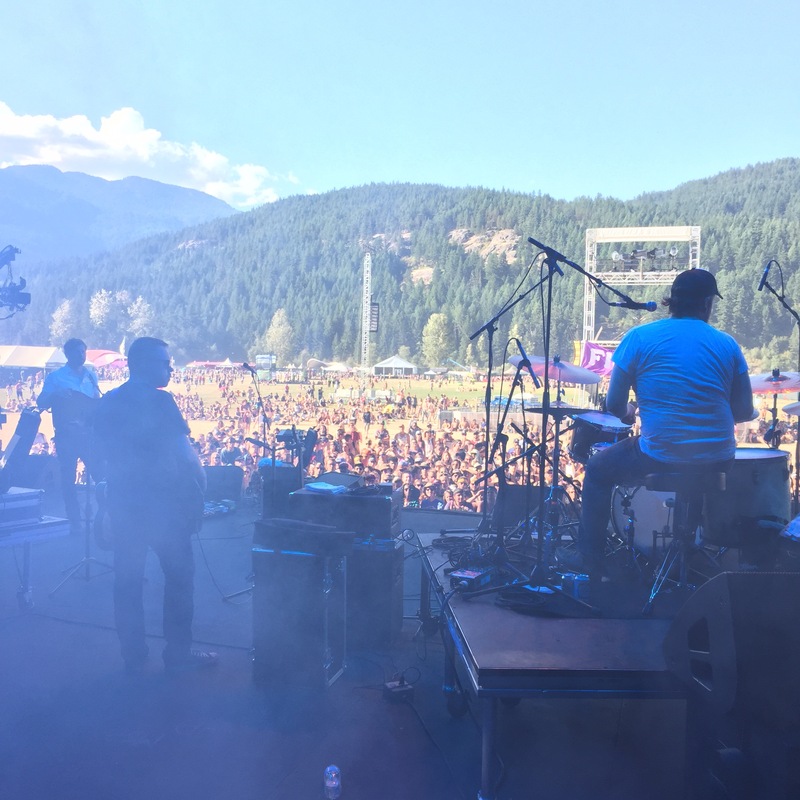 Last Sunday, I celebrated my birthday by playing at the Pemberton Music Festival with Dan Mangan + Blacksmith. It was good times. I snuck behind Kenton to take this photo during our set. Might have looked slightly odd, but whatever. It’s all about the art, man. This photo comes courtesy of the internet. This show was such a blast. The dance crew was amazing to watch up close. The energy was crazy throughout. 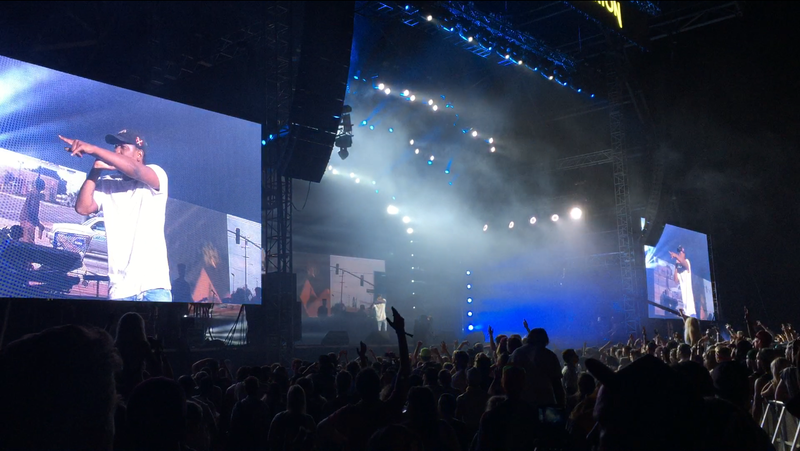 Kendrick Lamar started his set around 11pm. I saw Kendrick play the Sasquatch Music Festival back in May, so was expecting to see a somewhat similar set. But he changed it up in Pemberton, focusing more heavily on tracks from the new album, “To Pimp a Butterfly”. Soooo good. Here in this photo, you can clearly see Kendrick pointing me out in the crowd to wish me a happy b-day. What a gentleman. Although it was after midnight and well past my official b-day, I certainly appreciated the gesture. After the show, it became fully aware to me that I was now on my own at the festival site. After wandering around aimlessly for a while, circumstances found me in a line up with the rest of the festival goers to board shuttles bound for Whistler, which was my destination. It ended up being about a 1 1/2 hour wait before i actually got on one of the things. It was a surprisingly amusing experience, however. Many inebriated characters to behold. I totally passed out on the bus. So yes, that’s the story of how Missy Elliott and Kendrick Lamar played my birthday party. 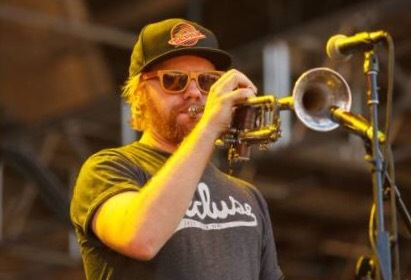 Here’s a little video compilation I put together with footage of the bands that played the main stage (aka “Pemberton” stage) that Sunday, including Missy, Kendrick, the Preservation Hall Jazz Band, and also a moment from our set with Dan Mangan + Blacksmith.